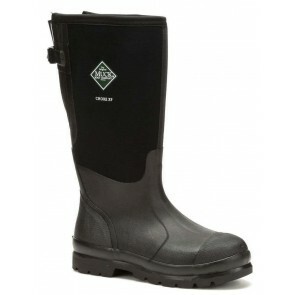 Lots of men find standard wellies too tight around the calf, so we have a range of wide calf wellies to accommodate up to 53cm around the calf. We pride ourselves in offering wellies to fit everyone - and as yet we've never had to let anyone down! 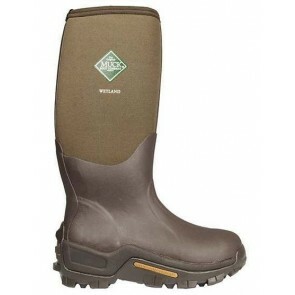 If you need wide fit wellies and can't see what you need, give us a call and we'll be happy to help.